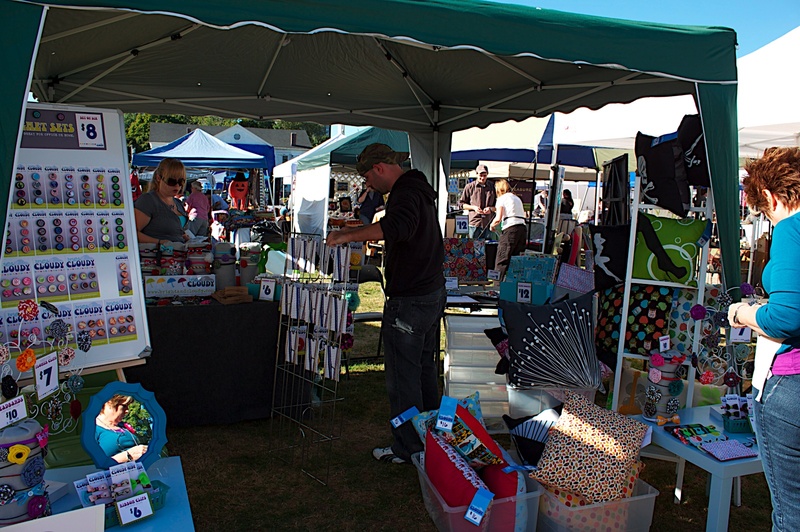 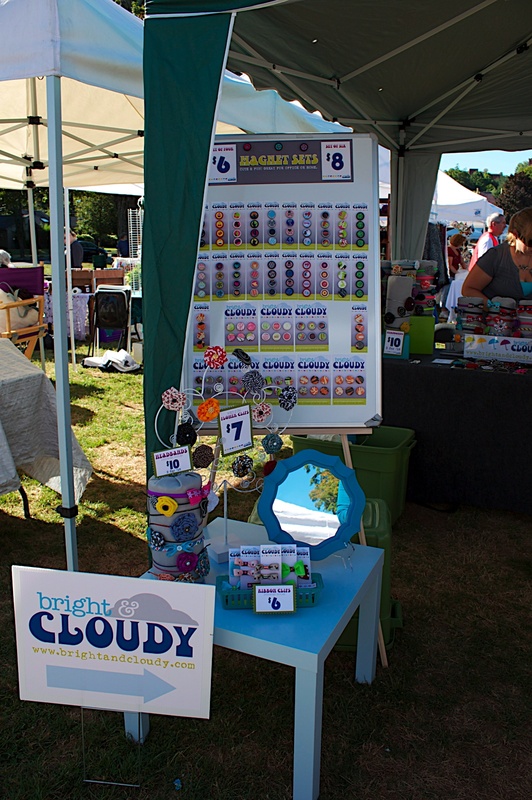 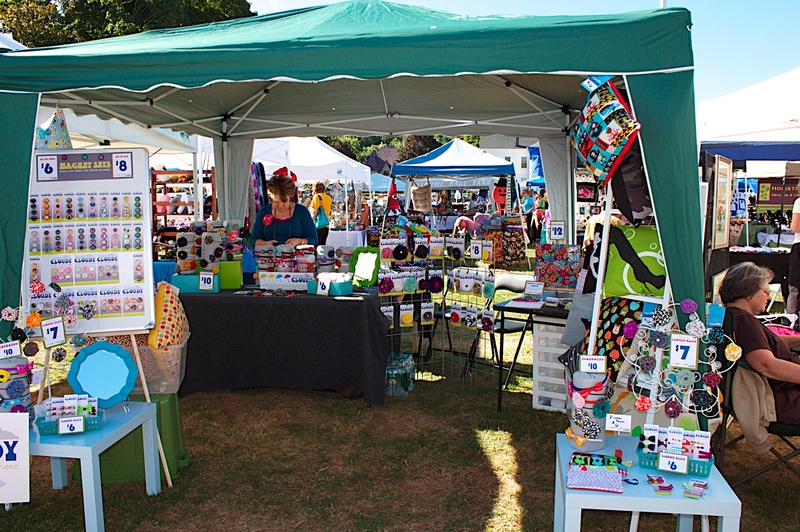 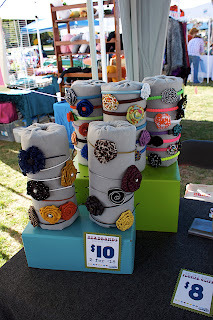 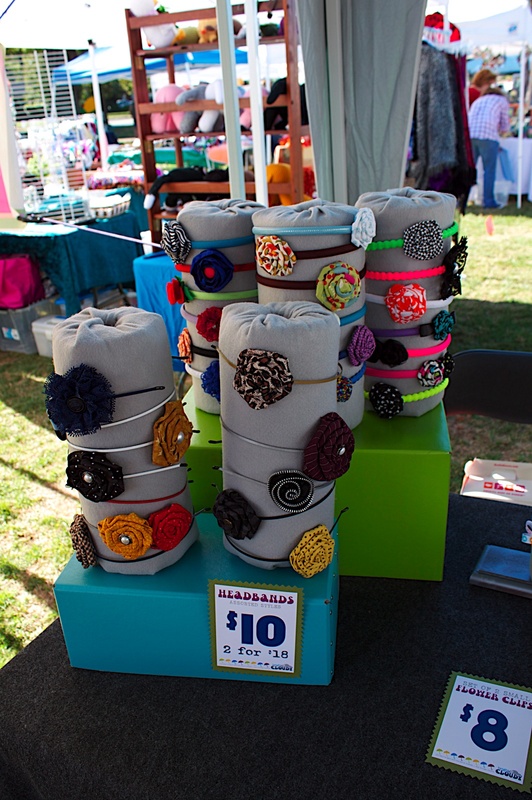 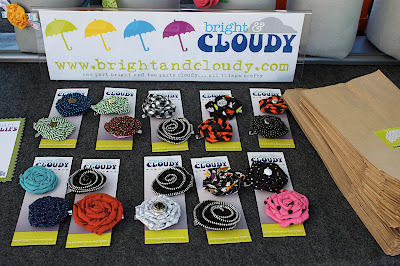 COZYmade Blog: First Craft Fair... Check! 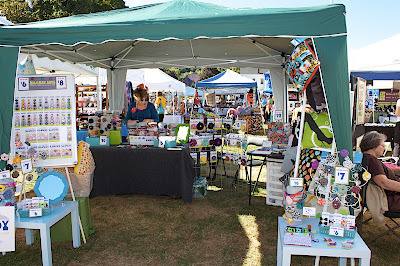 I know you have all been wondering how the fair went.... and were waiting for a post on Sunday... sorry to be a slacker blogger, but I am happy to report it went GREAT! 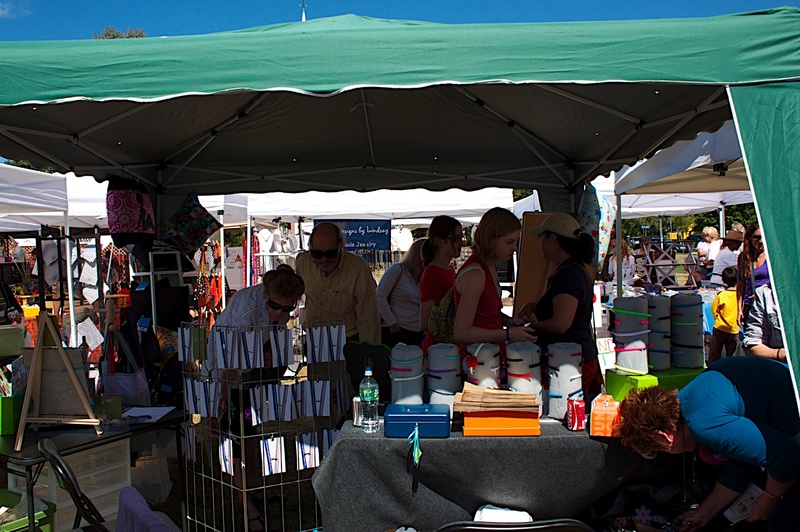 The day was sunny, and perfect weather for walking around. 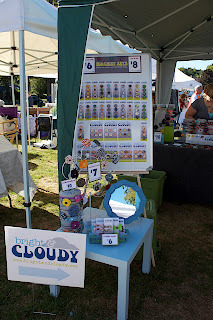 Set up was quick and easy... (thanks to all my helpers) and actually I made my first sale before I even finished (yay!) As the day went on, it got busier and busier... at one point, you couldn't fit any more people in my booth!